*Helena Woroniecka was selected on both violin and violin and will choose between the string orchestra (viola) and symphony orchestra (violin) for placement. Some band students selected are listed in the orchestra. It gives me great pleasure to inform you that Great Neck South High School music students performed extremely well at the recent NYSSMA All-State Solo Festival held on May 3rd and 4th at Hicksville Middle School. We had 16 recorded perfect scores of NYSSMA Level All-State A+ 100. These students will all be selected into All-State next year. Due to the numbers of students earning perfect scores across New York State, not all students will be placed into performance ensembles to perform in Rochester at the Winter NYSSMA Conference in December. In late August, each student will receive a letter indicating whether they have been placed into an All-State performance ensemble or into Alternate status. Thousands of students audition at the NYSSMA Solo and Ensemble Festivals throughout the State. The top scoring students (based on level of difficulty and highest ranking) are then selected to represent our school and district at the All-State and All-County Music Festivals. 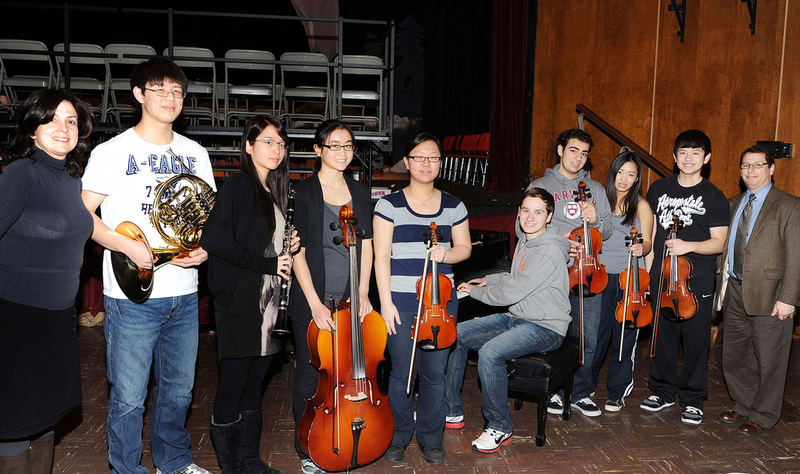 The Chamber Music Society of Lincoln Center has selected Great Neck South High School as a winner of the "Young Musicians Program" in Chamber Music for 2012. 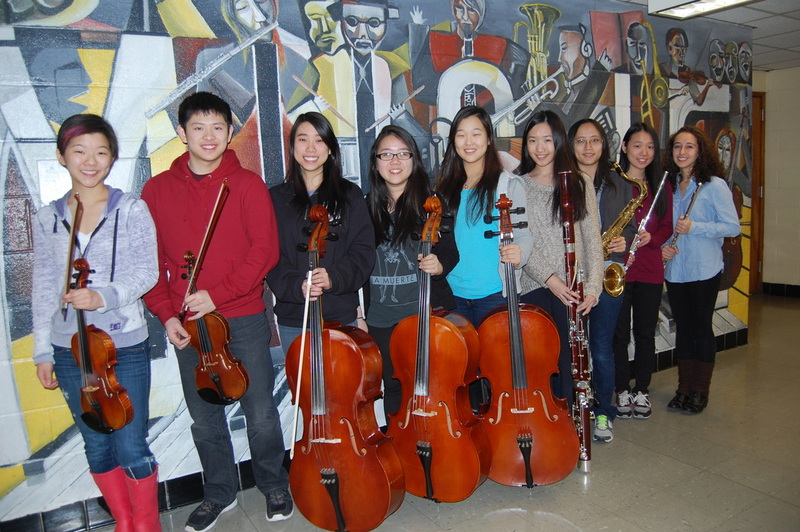 Eleven ensembles from the tri-state area were selected to perform this year in the "Young Musicians Concert". Two of these chamber ensembles come from Great Neck South High School. 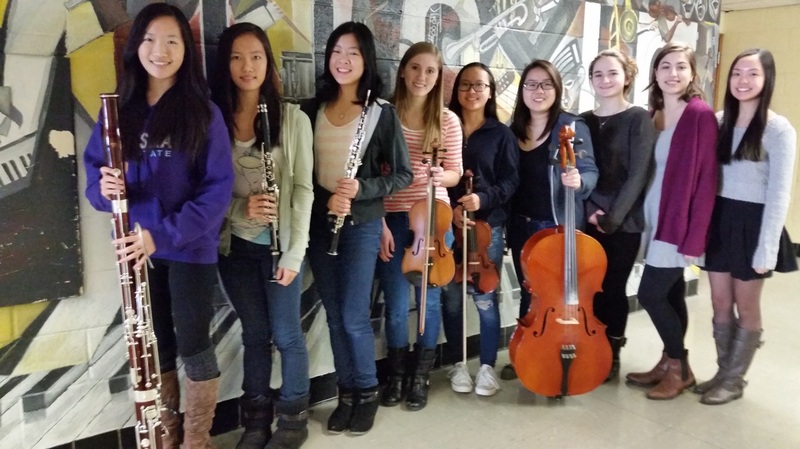 The two Great Neck South High chamber groups selected will perform the Clarinet Quintet Op. 83 K581 Allegro con brio by W. A. Mozart and the Horn Trio Op. 40, Finale. Allegro con brio by Johannes Brahms at Alice Tully Hall for the twenty-ninth annual Young Musicians Concert on Thursday, April 26, 2012 at 11:00 AM. 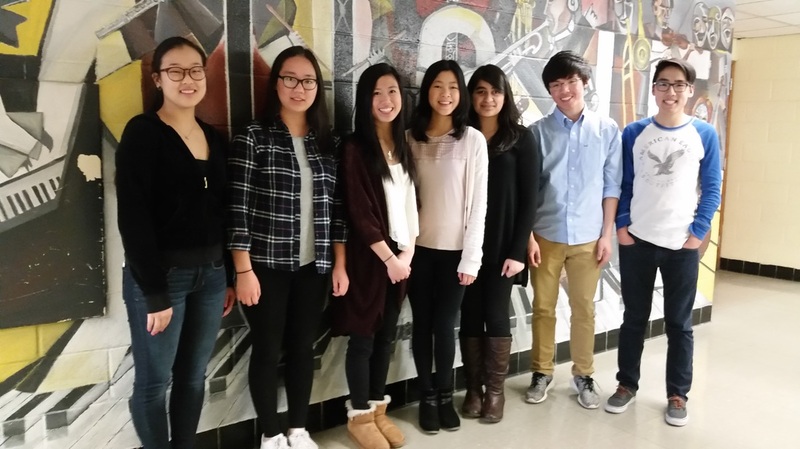 Congratulations go to Elizabeth Noh, Clarinet; Agnes Chang, Violin I; Sam Huang, Violin II; Ross Dispenza, Viola; Lindsay Cheng, Cello; Caroline Suh, Violin; Tim Huang, French Horn and Marc Fishman, Piano for their dedication and hard work in earning this honor. We are very proud to announce that Marc Fishman of William A. Shine - Great Neck South High School has been selected to perform the Beethoven Sonata in C Minor, Op. 13, No. 8, movement 1 at the Sixth Annual NYSSMA Piano Showcase in Rochester during the 2011 Winter Conference. Marc performs in our chamber orchestra on clarinet and piano and is active in our chamber music program. There were 52 applicants and ONLY 12 chosen for this prestigious honor. The 2011 NYSSMA All-State Music Conference will be held in Rochester, New York. The recital will take place on December 2nd at 4:00pm in the Lilac Room of the Convention Center. Thousands of students auditioned for this honor last spring at solo and ensemble festivals throughout the State. We are very proud of Marc for this distinguished honor! He helps to inspire all of our music students. Congratulations go to Clara Hong, cello and Yorana Wu, violin! The William A. 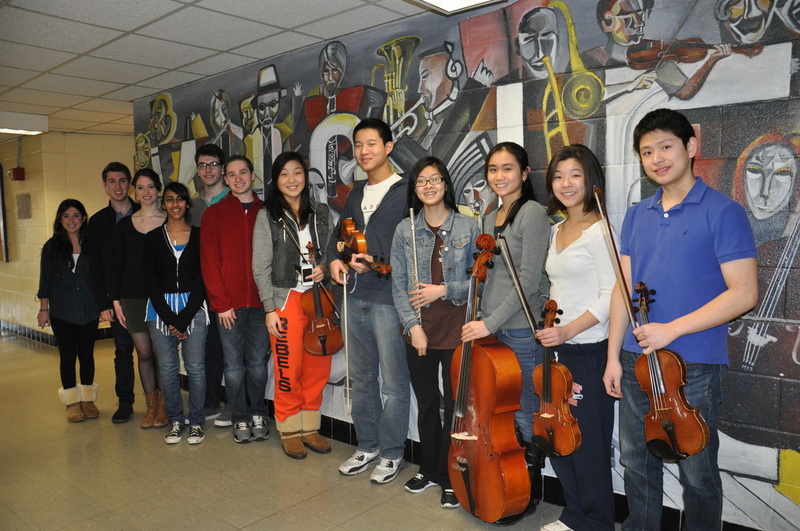 Shine Great Neck South High School Music Department is happy to announce that two students have been selected to participate in the 2011/2012 Long Island String Festival (LISFA). I would like to commend these students for this outstanding accomplishment. They help to inspire all of our students in our instrumental music program. Please note that the LISFA Festival conflicts with our high school musical of “CABARET” on this weekend (Nov. 18, 19, 20). Congratulations to our students for this honor! had 48 students accepted to this year’s All-County Music Festival. Congratulations go to Jay Zussman, bass clarinet and Emily Zhao, bassoon! 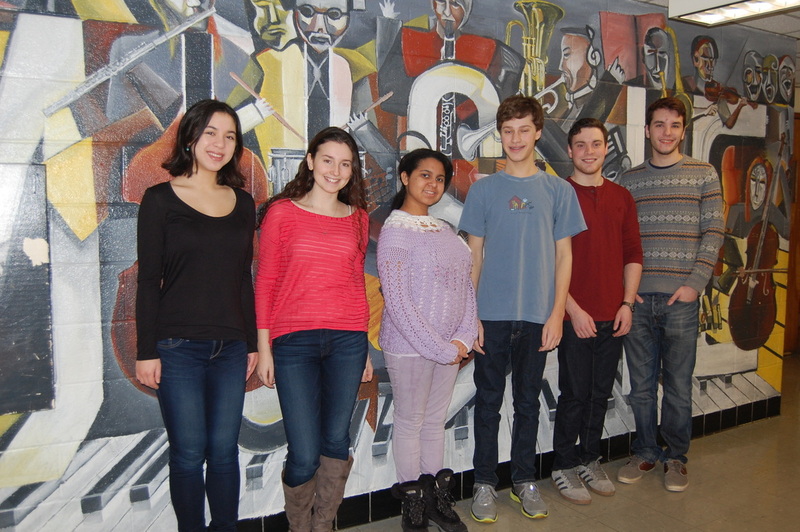 It gives us great pleasure to announce that the William A. Shine-Great Neck South High School Performing Arts Department had two students accepted as bands members to the 2012 NYSBDA High School Honor Concert Band. The 2012 NYSBDA Honors Band Conference will be held in Syracuse, New York on March 2-4, 2012.